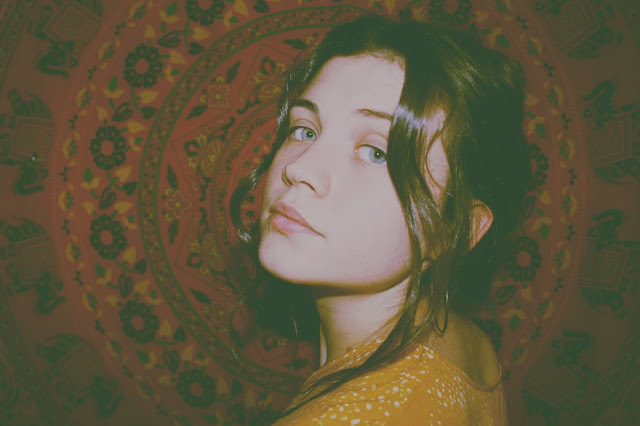 CALLING from the Mersey, Liverpool based songstress Katie Mac has released her latest single, 'Into the Wild'. Following on from previous tracks 'Eye To Eye' and 'Drugs and Older Women' Katie draws from real life experiences. She penned 'Into the Wild' about leaving her full-time job to jump head-first into the music industry. Leaving work has allowed Katie to venture further within her music with brave, bold sounds that compliment her beautifully extraordinary voice. This freedom allowed her to gig up and down the country, facing crowds her music had never reached before. Katie said: "Into the Wild is entirely about my realisation that life is too short to go to work. "I wrote it a few weeks after I quit my job and decided to fully throw myself into making my life what I want it to be. "I was bored and I don't like being told what to do. "There is no going back now." Self produced, the single is a true DIY offering proving how artists don't need fancy equipment to create unequaled musical perfection. Her huge vocals mix with classic acoustic sounds and partner graciously with electric guitars and echoed beats. Very much all about the words, Katie has always relied on her voice to lead the music and it works, effortlessly, in a poetic bliss.